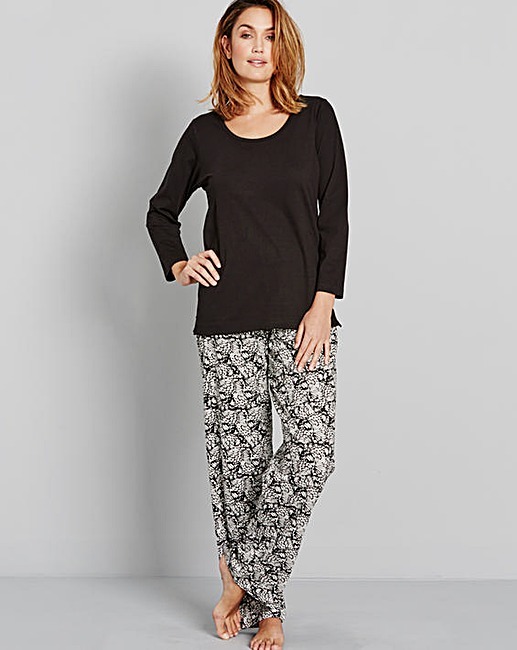 One of my favourite things about this time of year is the inevitable investment in around 117 new pyjama sets. I've got to the age where instead of going out every Friday and Saturday night, I'll be more likely to be found at home in PJs, under a duvet on the sofa watching a film. I'm wild like that. 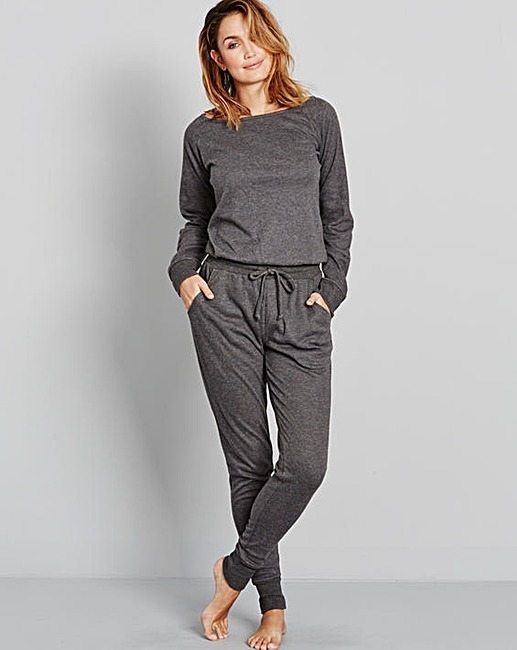 Last year I was entirely obsessed with Derek Rose button down pyjamas (they're the pyjamas worn in Harry Potter and House of Cards so I had to have them obviously), but this year I'm favouring easy to wear, super soft loungewear. I've already picked up two sets to get me through the start of the season! 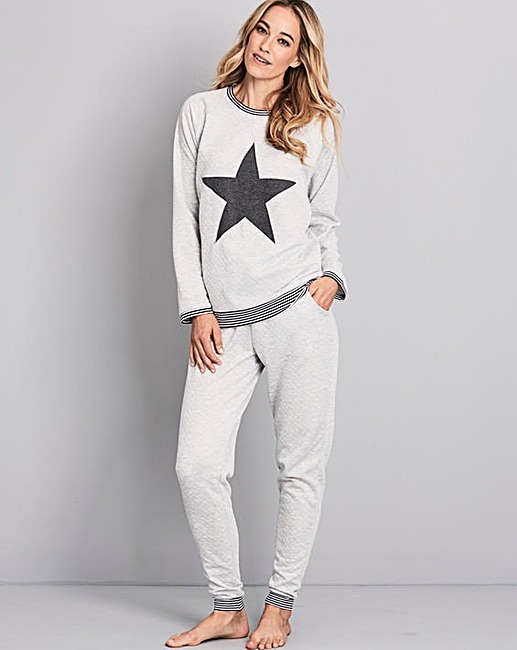 Simply Be knew all too well about my love of PJs and challenged me to create a wishlist of my favourite from their range of pyjamas, possibly the best challenge a girl could have. I picked a colour palette and stuck with it, grey and monochrome was on the cards throughout. 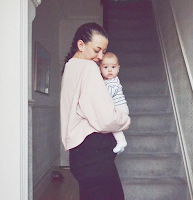 I chose all of the below for pure cosy-ness, but they're all a little bit more grown up than your usual pyjamas, some would even be suitable for being seen by human eyes! I also have a major soft spot for the 'prosecco is always the answer' onesie, how cute (and true) is it? 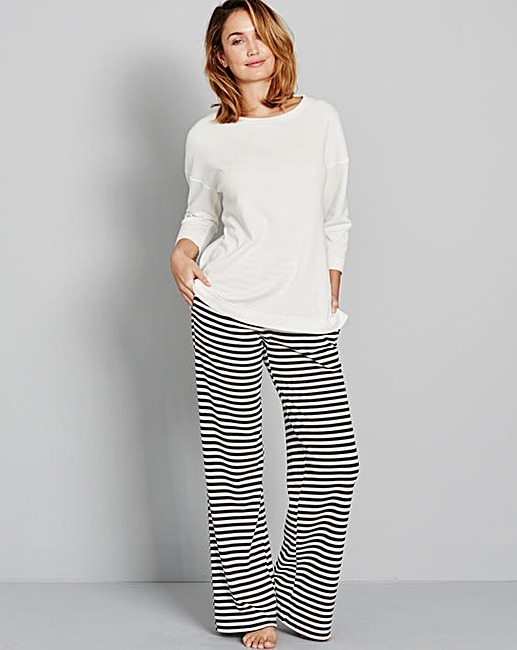 *Post in collaboration with Simply Be, love of pyjamas all mine. I loveeee a good PJ set!